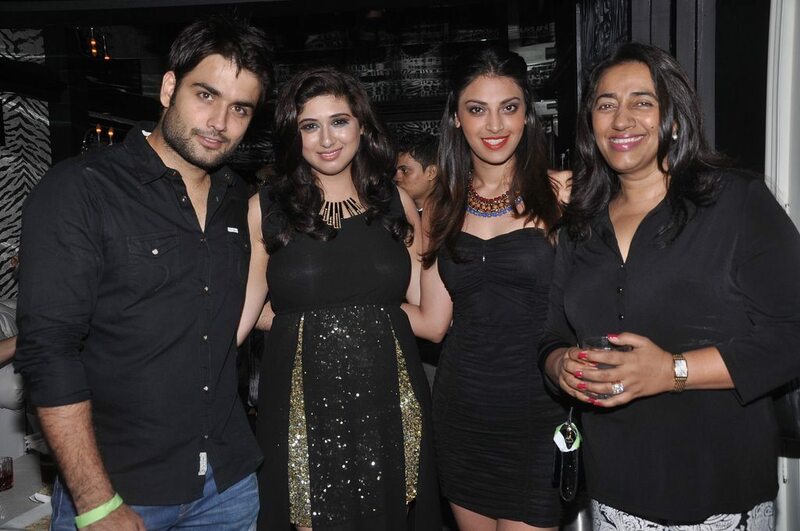 Tele stars gather to celebrate Vivian Dsena’s birthday. 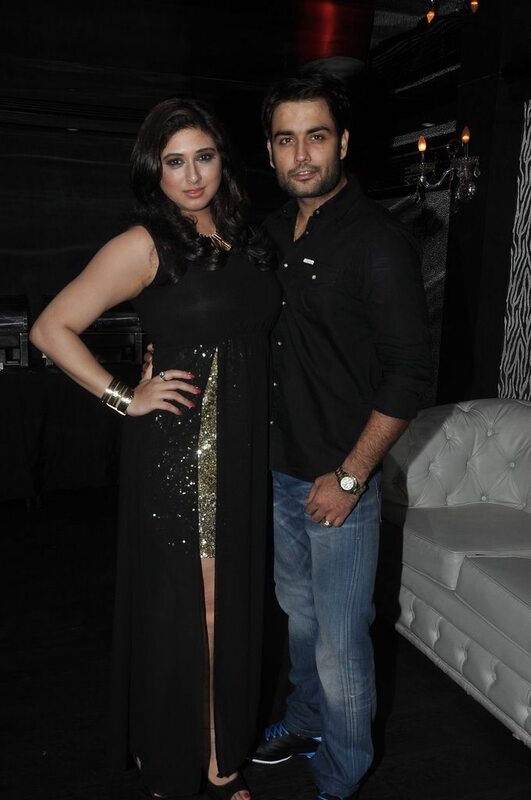 TV actor Vivian Dsena celebrated his birthday on June 28, 2014 without a birthday cake saying that it is childish and that he would like to watch soccer with his guests. 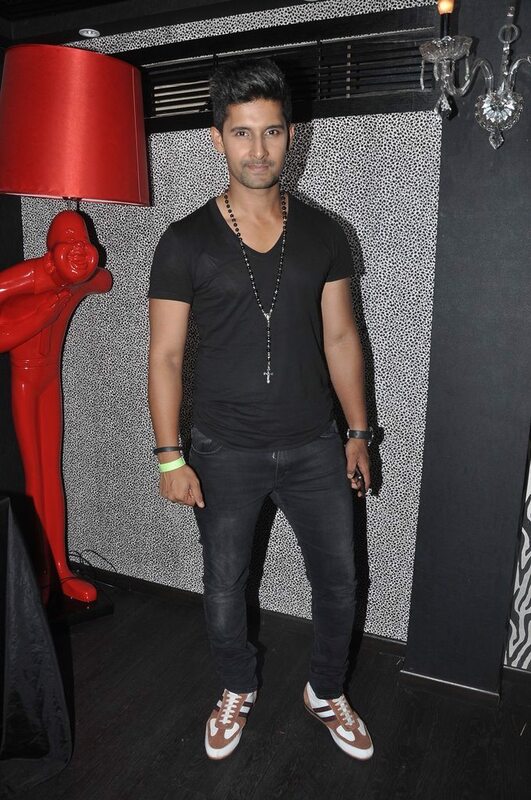 Actors who attended the birthday party included, Shashank Vyas, Ravi Dubey, Karan Wahi, Gautam Rode, Eijaz Khan, Ritwik Dhanjani, Lauren Gottlieb, Karishma Tanna, Sandeep Sachdev and Anu Ranjan. The party was held at Villa 69 and many of his friends landed up at his residence to celebrate. 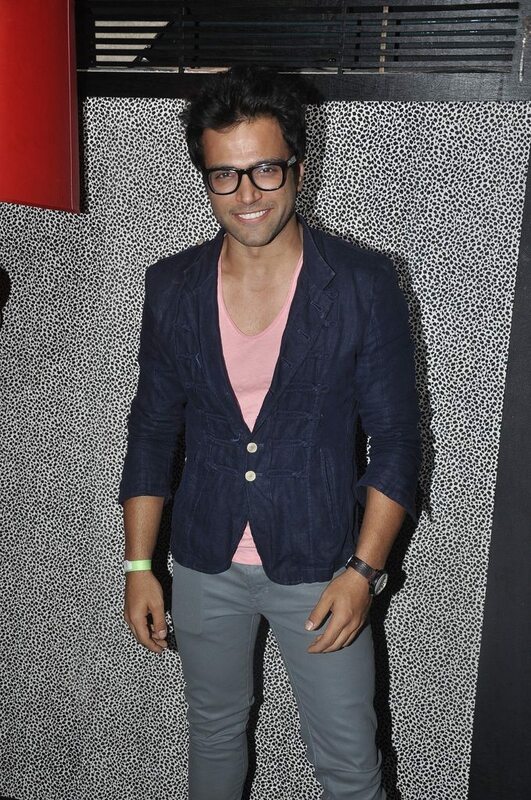 Better half Vahbiz attended to all the guests personally, while Karishma Tanna made head turns as she arrived. Producer Rajan Shahi was the only producer who was present at the event. 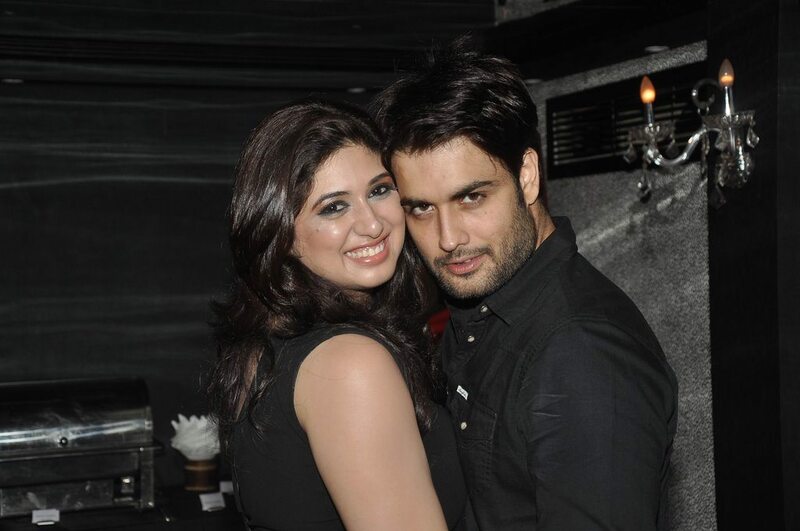 Vivian Dsena has gained immense popularity with his role as the famous movie star RK in Colors Tv show ‘Madubala’, before that he was popular among audiences with his role as Abhay in ‘Pyaar Kii Ye Ek Kahaani’.